Atlanta-based attorney announces the release of his book concerning neglect and abuse that occurs in nursing homes. I have dedicated my career to helping those who can't help themselves. 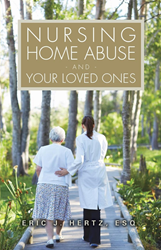 Eric Hertz, an Atlanta, Georgia-based attorney, brings nursing home neglect and abuse to light in his new book, Nursing Home Abuse and Your Loved Ones. The new book is a primer about nursing homes, and includes information regarding the various types of nursing homes, services that may be provided, coverage provided by Medicare and Medicaid, and statistics about nursing homes. 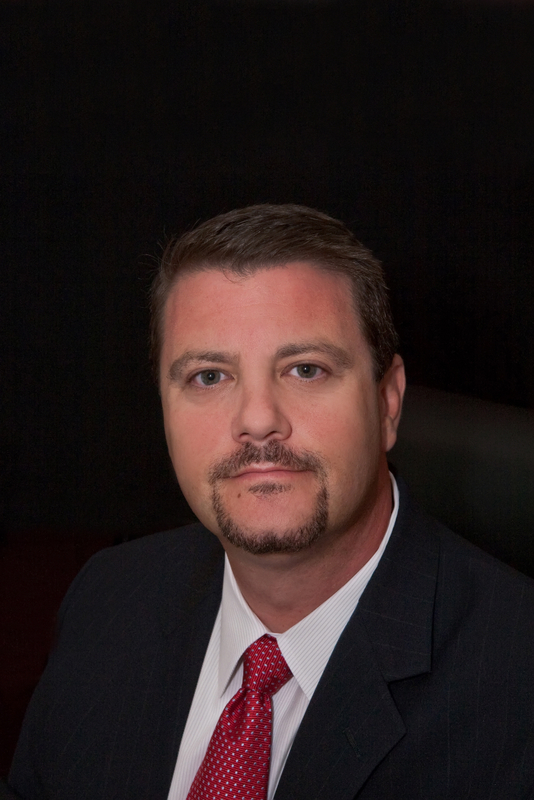 Hertz, a double board certified trial attorney, has a wealth of experience filing claims against nursing homes throughout the Southeast and winning fair and equitable settlements for his clients. According to Hertz, nursing homes too often look to protect their bottom line rather than those who have been entrusted to their care.